Our philosophy is: after a client has commissioned his hardwood floor, we take care of the entire process from A to Z. We design the layout plan, then we manufacture the custom flooring and we conclude optionnaly by laying the hardwood floor. 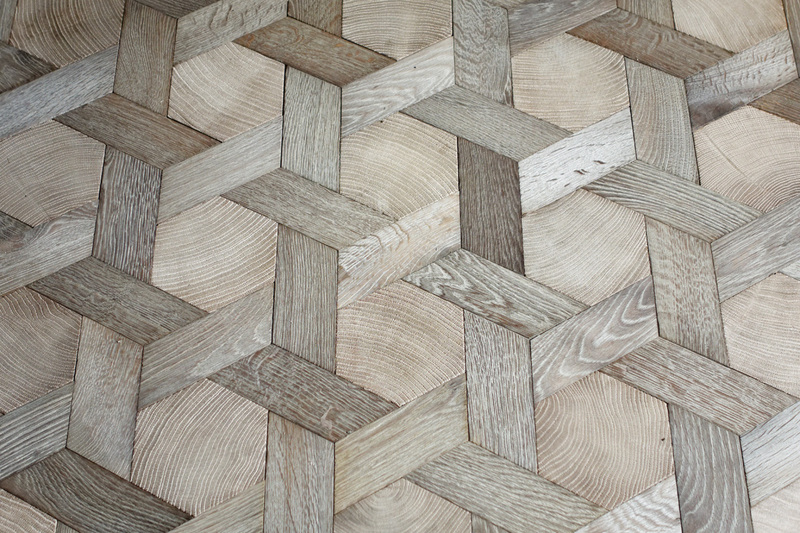 No sub-contractor, no middleman, we offer a direct and personalized contact for your luxury parquet floor.